With director Ramesh Aravind all set to take over, ‘Queen Once Again’ is likely to get back on track soon. The eagerly-awaited Telugu remake of the Bollywood hit ‘Queen’ hit a major roadblock when director Neelakanta opted out because of ‘creative differences’ with the team. As a result, not much of the film could be canned during its Europe schedule. However, with director Ramesh Aravind all set to take over, ‘Queen Once Again’—as the remake is called—is likely to get back on track soon. 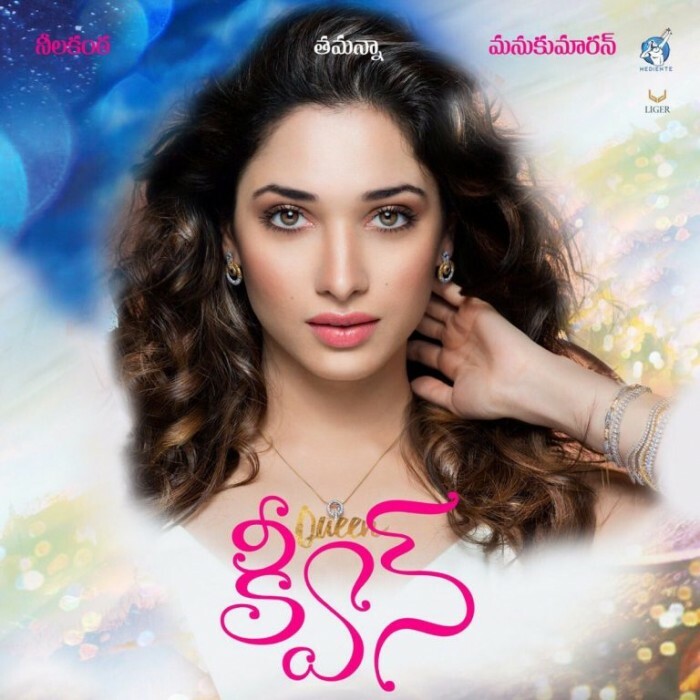 Talking about these developments, a source said that Tamannaah’s dates will need to be adjusted because of these changes and made it clear that Ramesh Aravind will be beginning work on it only after wrapping up the Tamil and Kannada versions. “With the change in plans, her dates had to be adjusted too. However, there’s no delay as such and the team is using this time to streamline things in a better way as a new team has been put together,” added the source. Interestingly, this delay is unlikely to affect the plans of releasing the Malayalam, Kannada, Tamil, and Telugu remakes of ‘Queen’ on the same day. Confirming this, the source said that the delays have caused some inconvenience, however, things are still pretty much on track. “That plan will not change for sure. The sudden crew change did cause a bit of an inconvenience but things are in place at the moment,” revealed the source. Well, we wish the team of ‘Queen Once Again’ good luck and hope that the film gets wrapped up soon. On a related note, this is a busy time for Tamannaah. Besides ‘Queen Once Again’, she also has ‘Naa Nuvve’ in her kitty. In is a romantic-drama and will see her share screen space with Kalyan Ram. She has learnt Tango for her role in the film and is sure to show off some sizzling dance moves on the big screen.